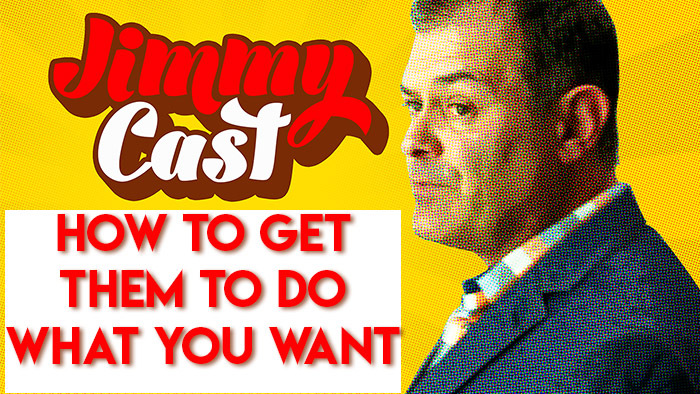 JimmyCast is a podcast we produce for InStore Magazine. In this episode Doug and I discuss how to create a jewelry store where everyone does what they need to do to make the store a success. Get weekly training videos for your team featuring Jimmy teaching a curriculum of sales and operations to your team which was developed by Brad Huisken and Jimmy DeGroot. Learn more right here.